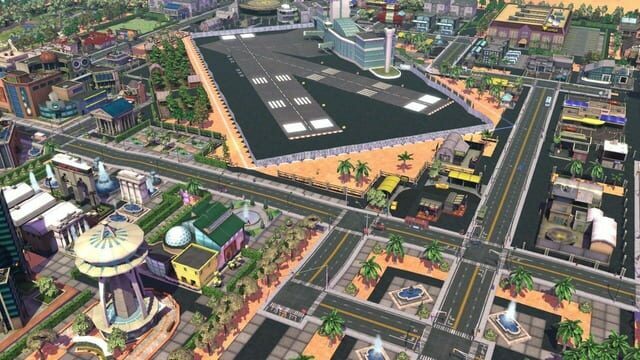 Expansion for SimCity Societies. 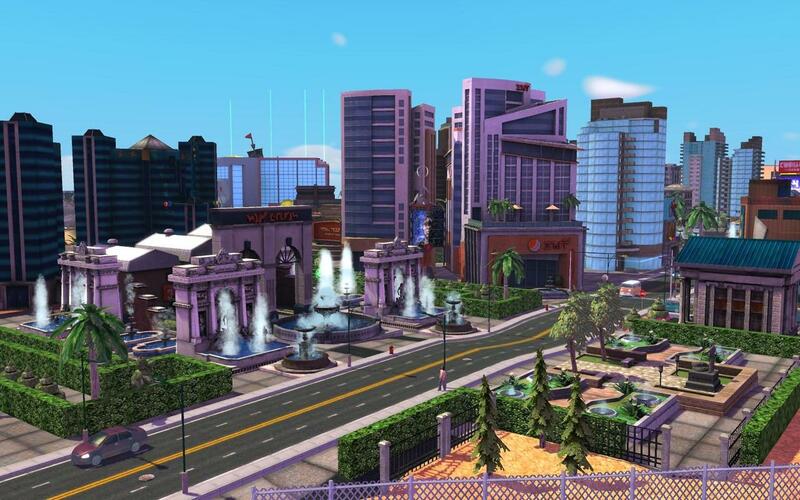 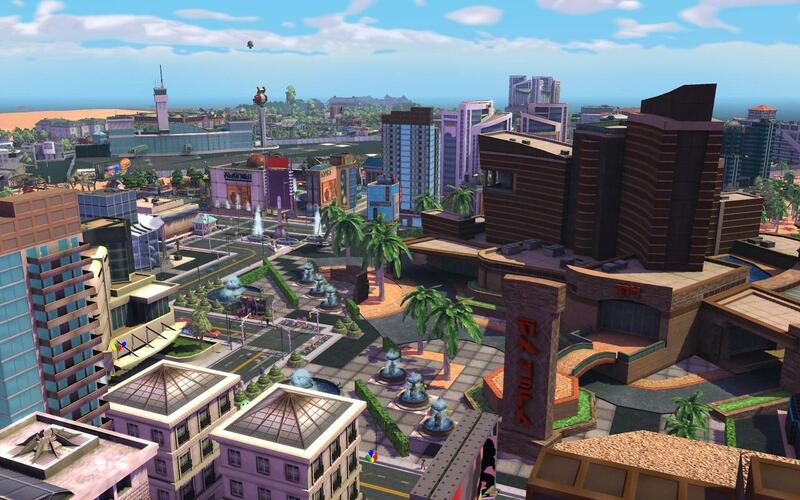 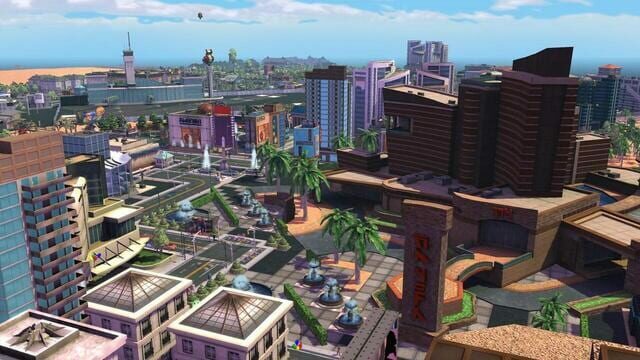 The main focus of SimCity Societies: Destinations is tourism, with new features that allow players to build tourist destinations. 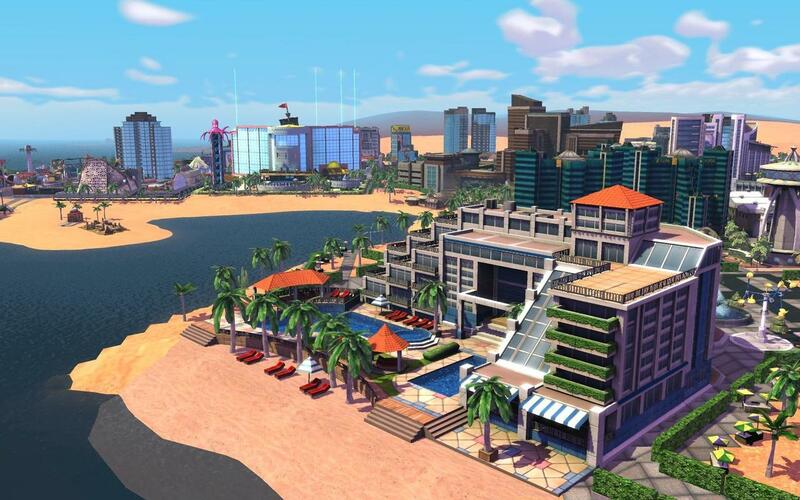 Destinations that can be created by the player include ski resorts, beach resorts, and theme parks. 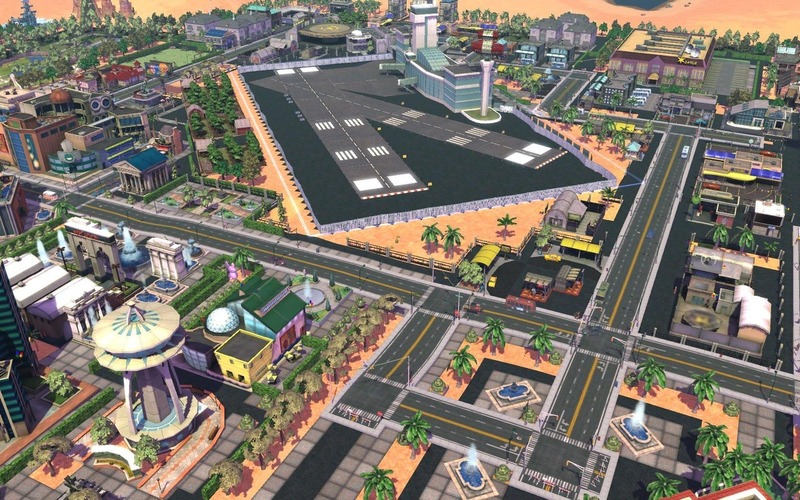 Air travel and water travel have also been introduced to the game, along with an improved map generator. 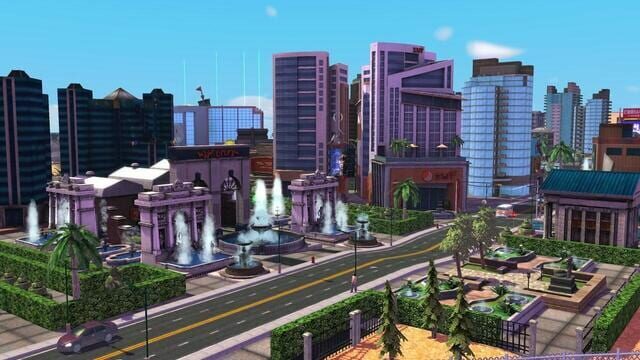 SimCity Город с характером "Туристический рай"